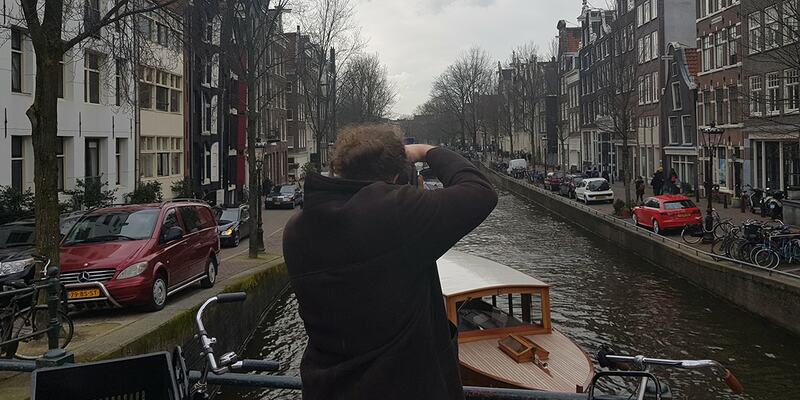 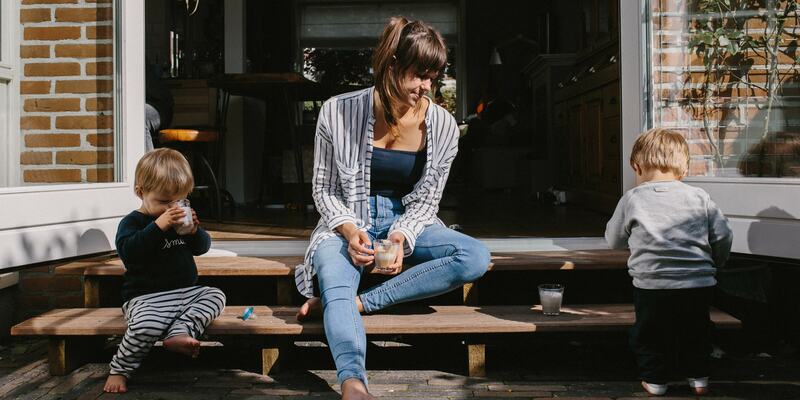 If ever there was a good reason to create new design assets for our downloadable photo book editor, this is one! 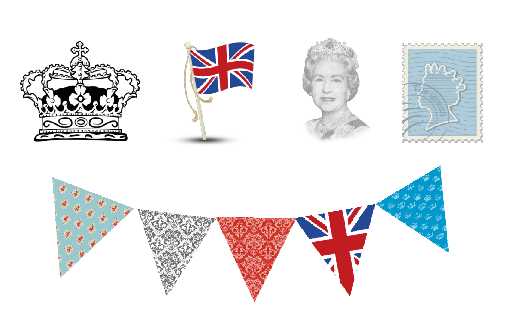 In celebration The Queen’s Diamond Jubilee, we have launched a series of Royal themed backgrounds and clipart. 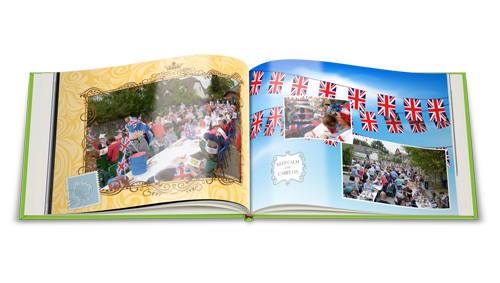 The photo’s from your local street party can now be captured in style in a Royal themed photo book. 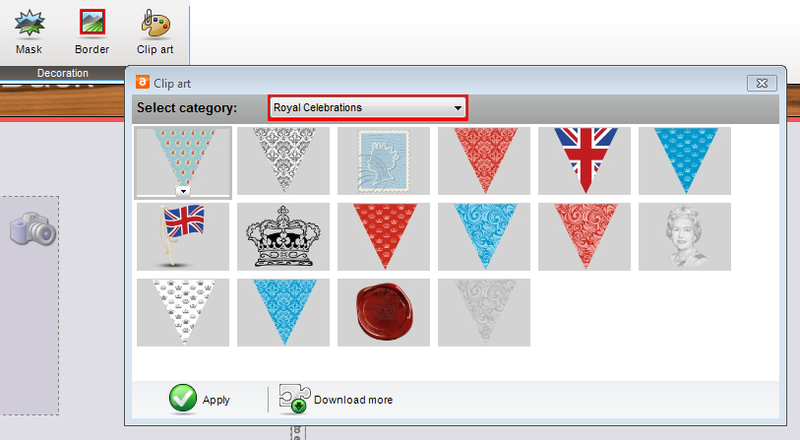 To access the clip art and backgounds in the download editor, simply click on “Insert” then “Clip art” or “Backgrounds” then select the “Download more” button in the pop-up to download the new clip art (and any you haven’t previously downloaded), then select from the range (see below). 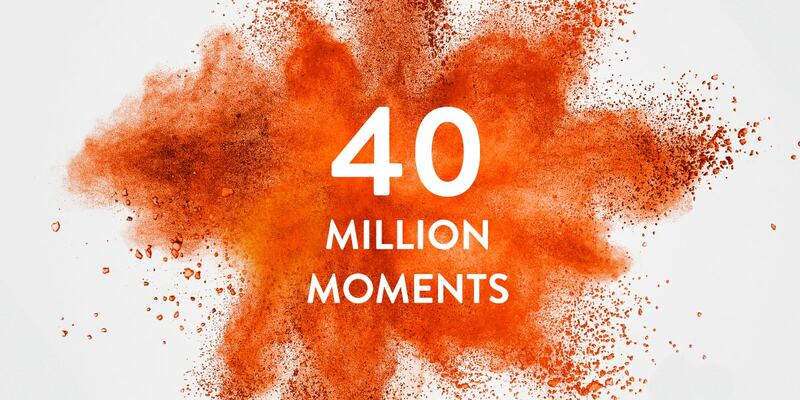 We can’t wait to see all those fun Royal Celebrations photo books – please share!